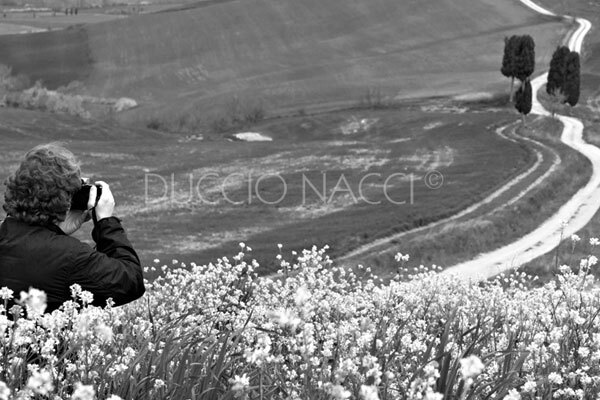 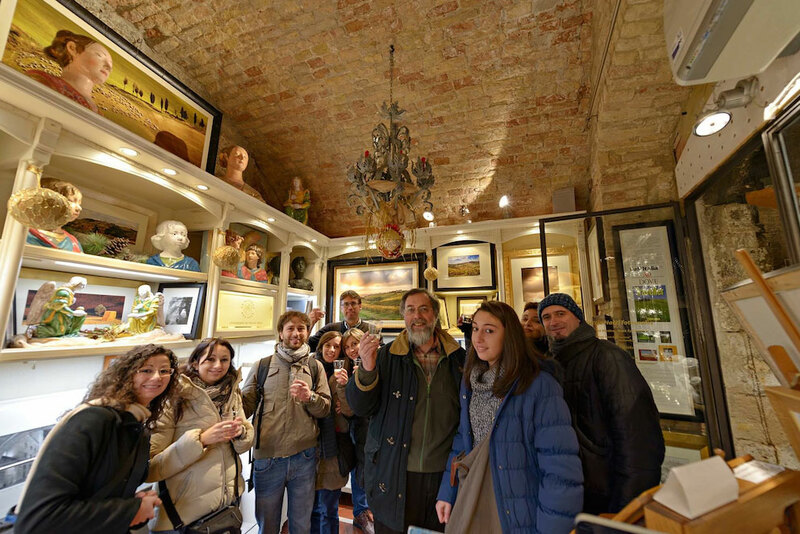 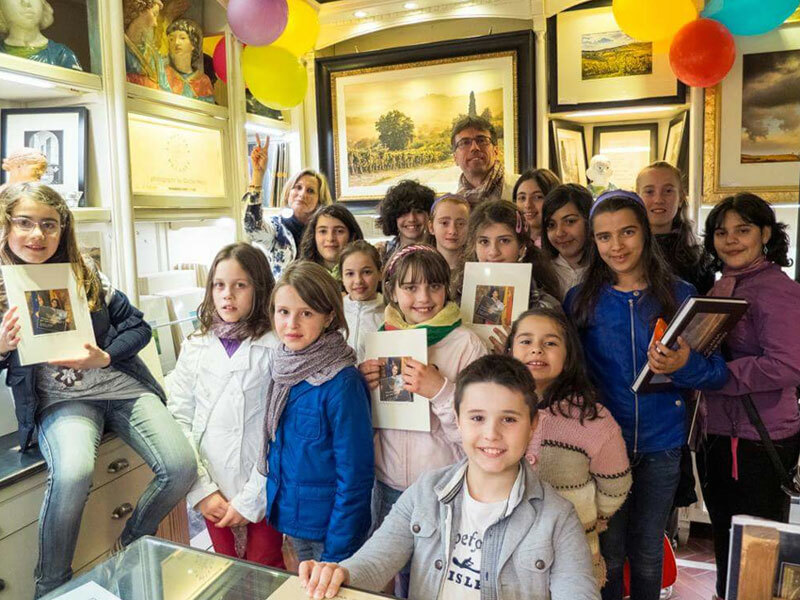 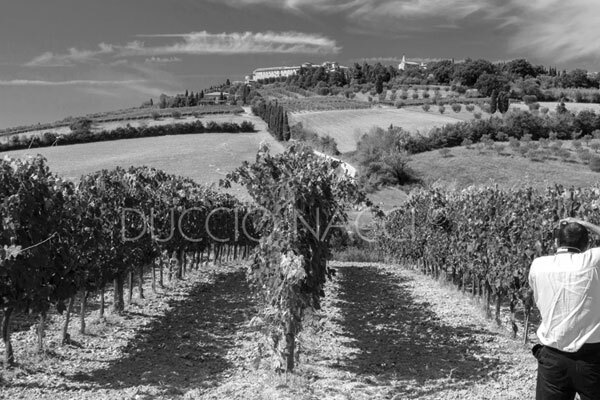 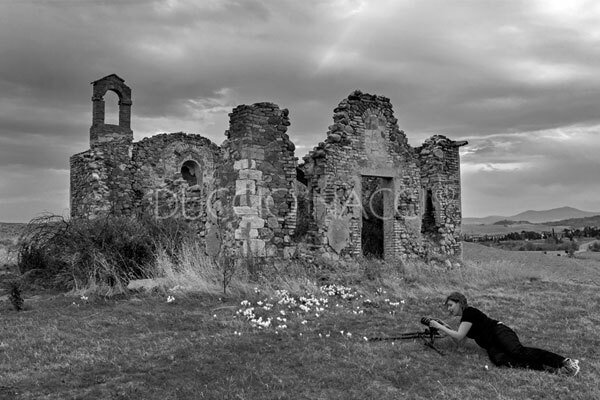 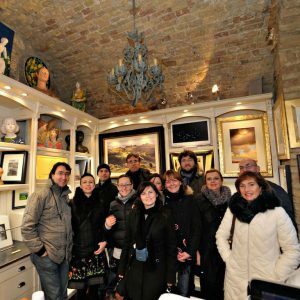 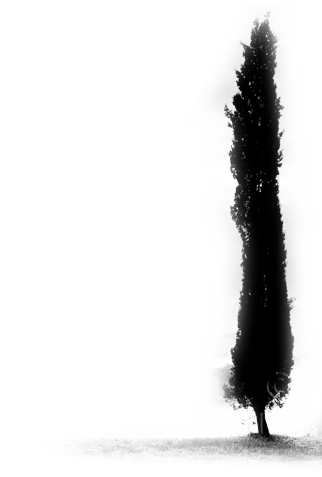 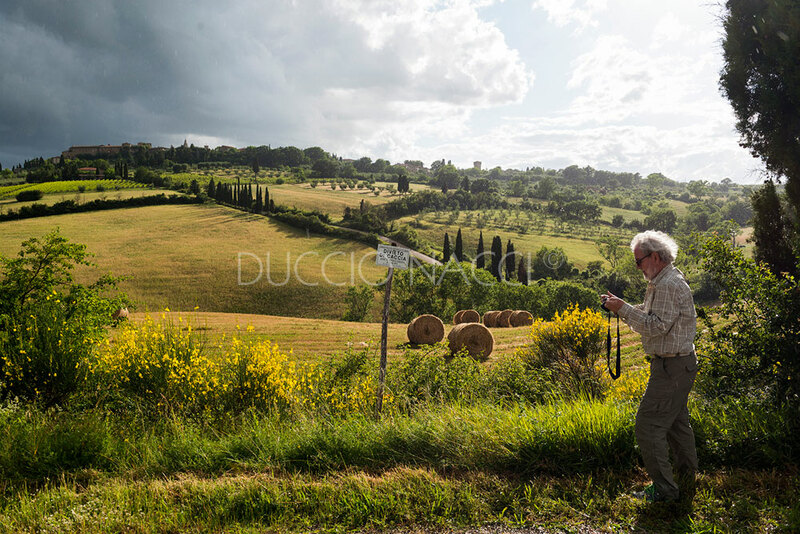 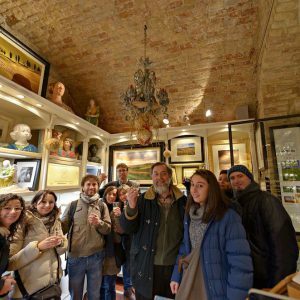 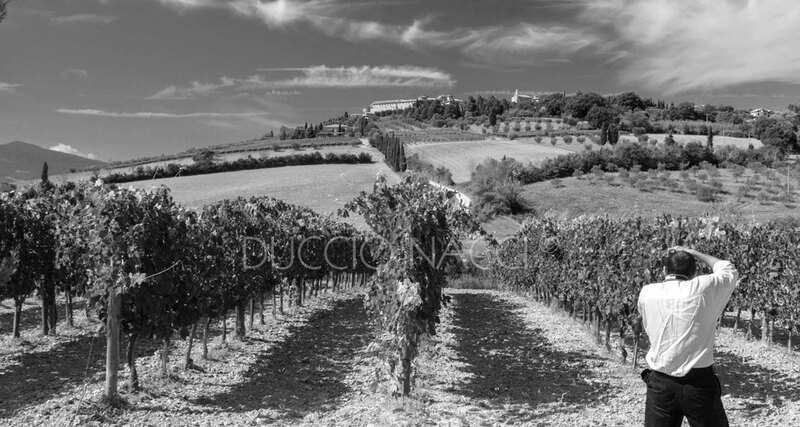 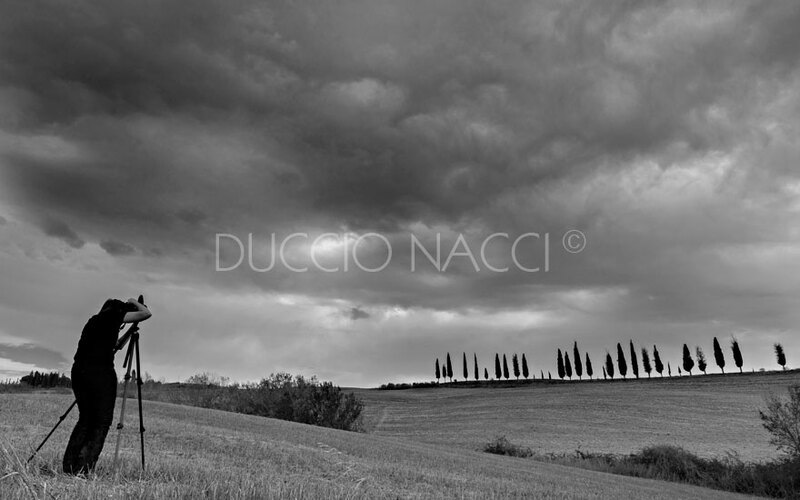 Have a personal approach to Tuscany for a memorable week with the photographer Duccio Nacci, personalizing the tour to your wishes and travel dates! 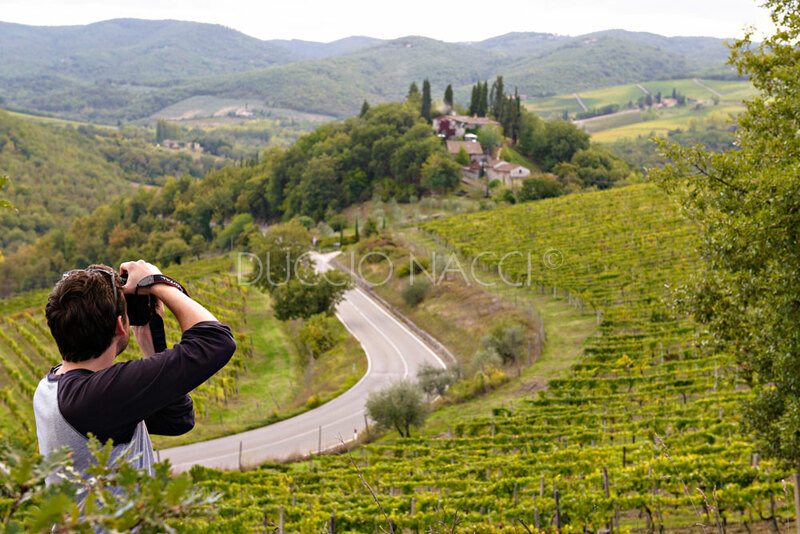 San Gimignano, Val d'Orcia (the Orcia Valley) and Crete senesi (south of Siena) and enjoy the soft hills that are bright green in spring and golden in summer, with famous little medieval towns as Montalcino, Monticchiello, Pienza and many more that make this landscape so unique. 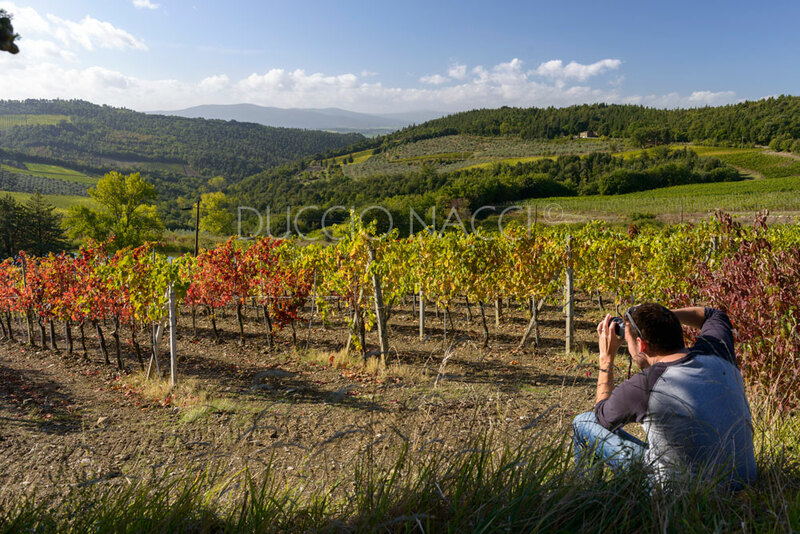 We can also take you to the area of the Chianti wine, with its marvellous woods, vineyards and olive groves, where the changing colours of the fall create a scenery of a painter's palette! 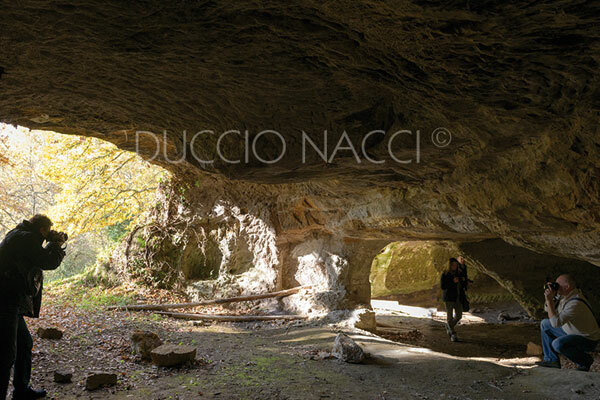 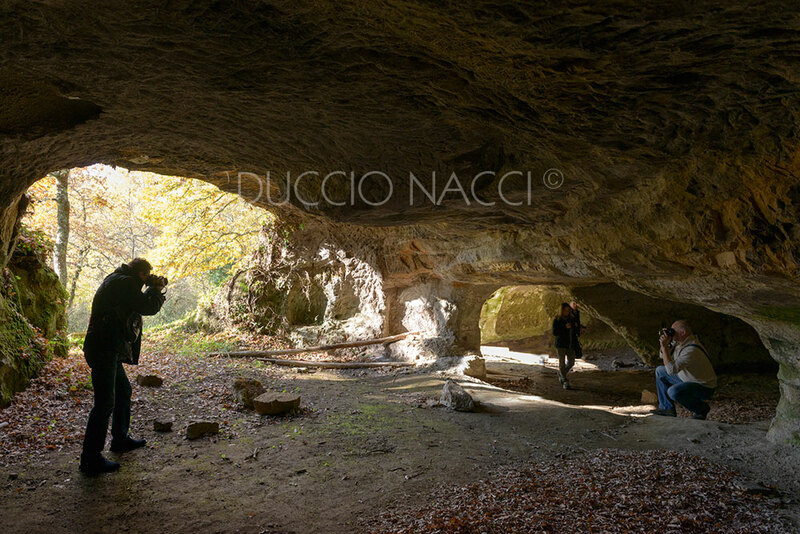 "Vie Cave" (the famous Etruscan road cut into the tuff) will take you back many and many centuries. 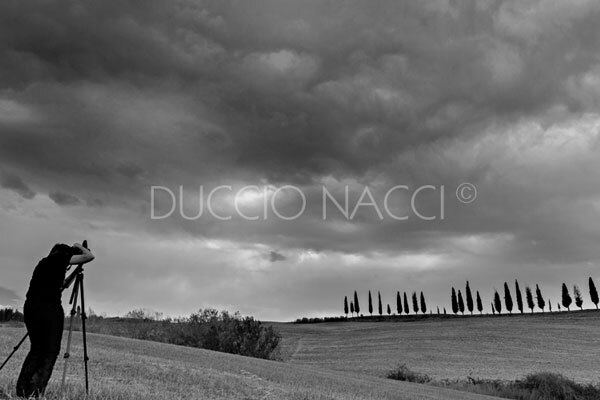 All this makes of Tuscany one of the most beautiful regions in Italy, offering great opportunities to a photographer, as the landscape is incredibly various and changes according to the season you might choose. 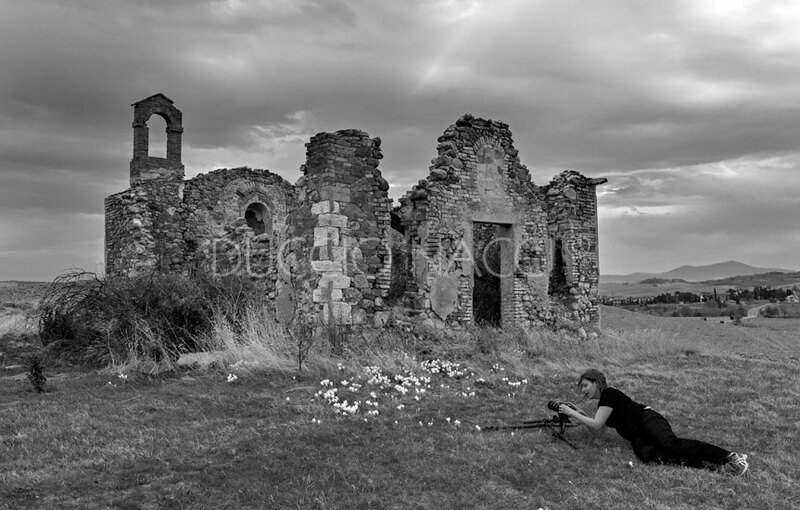 This is why our tour will make a truly memorable holiday! 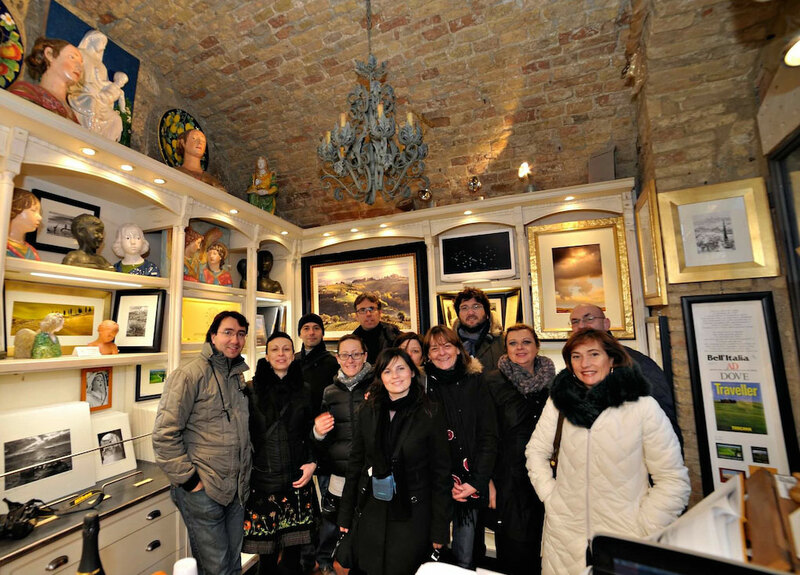 Not only photos, but also traditional food and local wine are part of our tour. 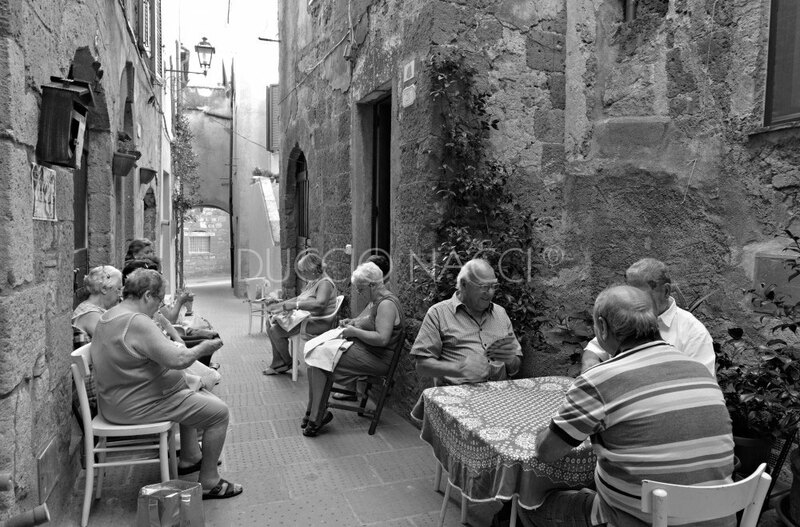 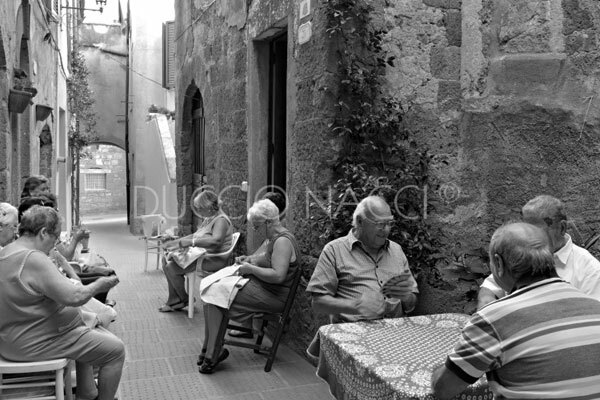 We will take you to lunch in typical restaurants or enjoy a picnic on unforgettable spots of Tuscany. 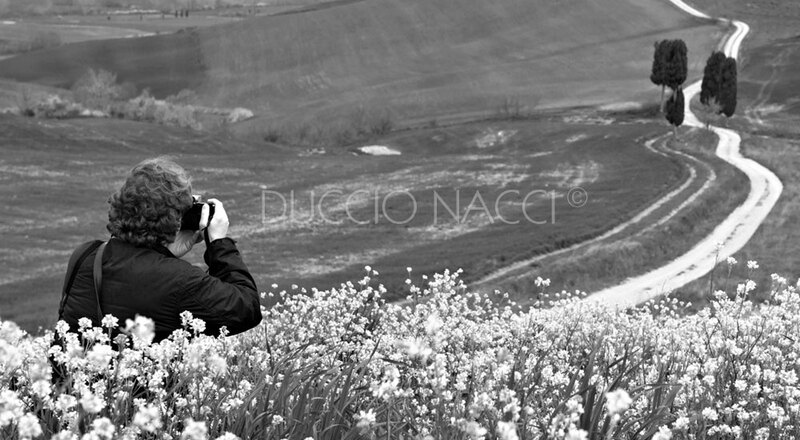 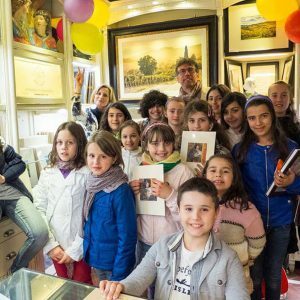 I miei workshops fotografici sono progettati seguendo le richieste di ogni persona interessata, dopo un primo confronto infatti decidiamo assieme la durata e la tipologia del corso. 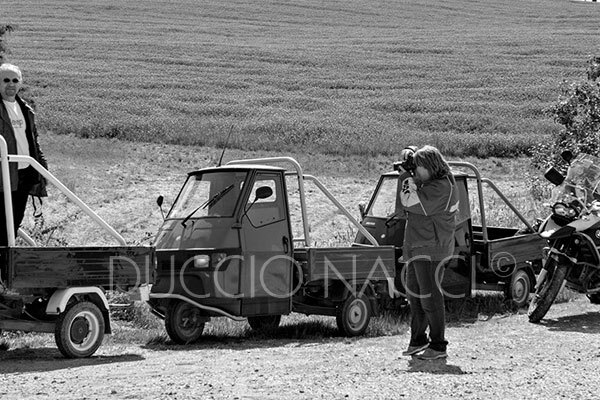 Possono essere fatti anche tour fotografici in moto.